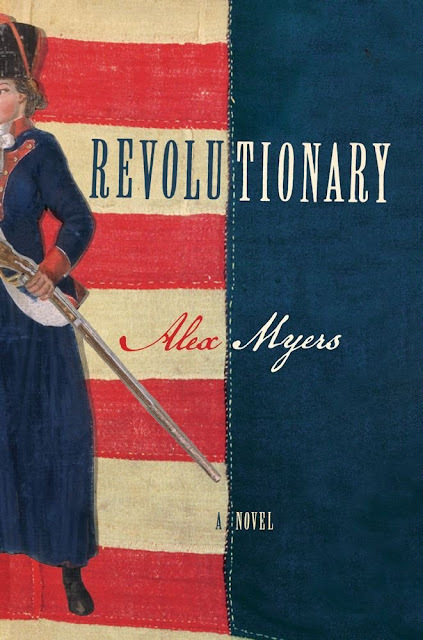 The Missive Maven: Book giveaway: "Revolutionary"
I have shared before how excited I am about my beloved's debut novel, "Revolutionary" by Alex Myers, due out from Simon & Schuster on January 14, 2014. (Eeek! That's just two months away!!) Now, at last, there is a real opportunity for others to read it! If you are one of the amazing, gung-ho folks who have already pre-ordered the novel, you are incredibly awesome. But if not, you have a chance to win your very own copy in a Goodreads giveaway. My caveat to you is that I am not a Goodreads member, I know nothing about the rules and requirements (I'm a loyal LibraryThing gal myself), but I know a lot of my blog readers use that service and I believe it's pretty easy to join. This particular giveaway is being offered in the USA only. Of course the novel has an epistolary element, so that should definitely be of interest to my friendly blog readers. They are giving away 4 copies, and you can enter any time between now and November 22. 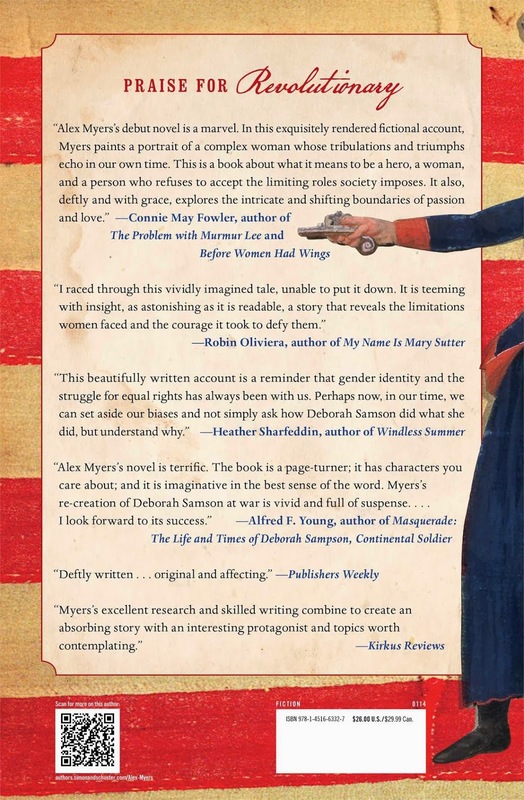 Enter to win "Revolutionary" on Goodreads - good luck! 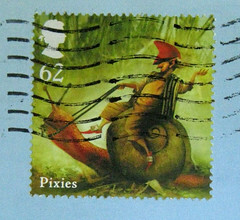 And if you're hungry for more of Alex's writing, you can also check out his blog at alexmyerswriting.blogspot.com or his Facebook author page. Oh, too bad that this is US only!